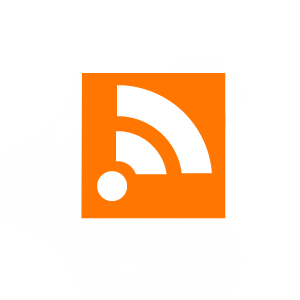 Let me know if it breaks, this was my first rss feed from scratch. cute and silly!!!!!!!! I LOVE SILLY!